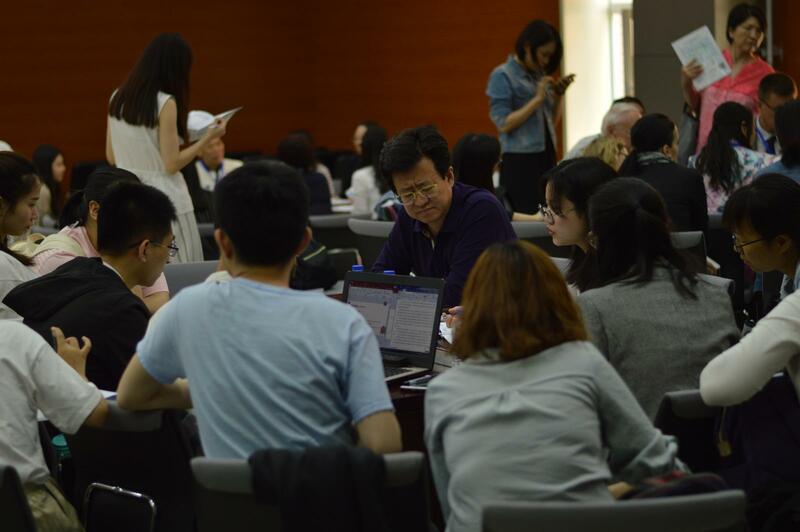 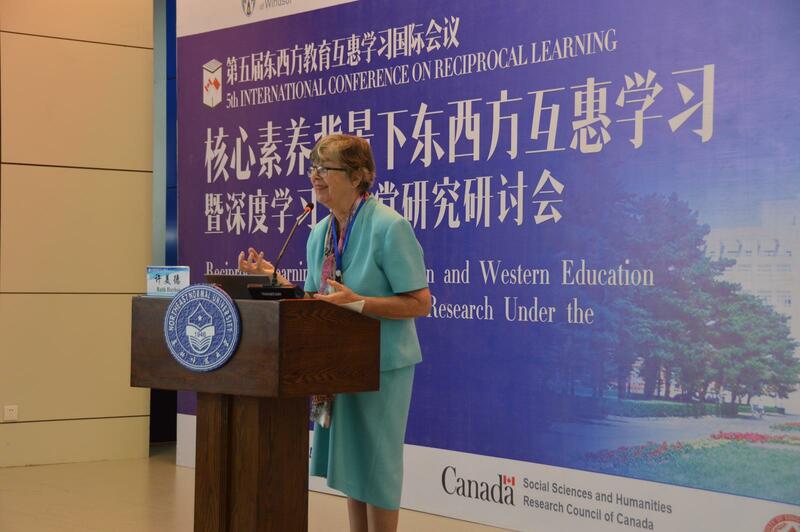 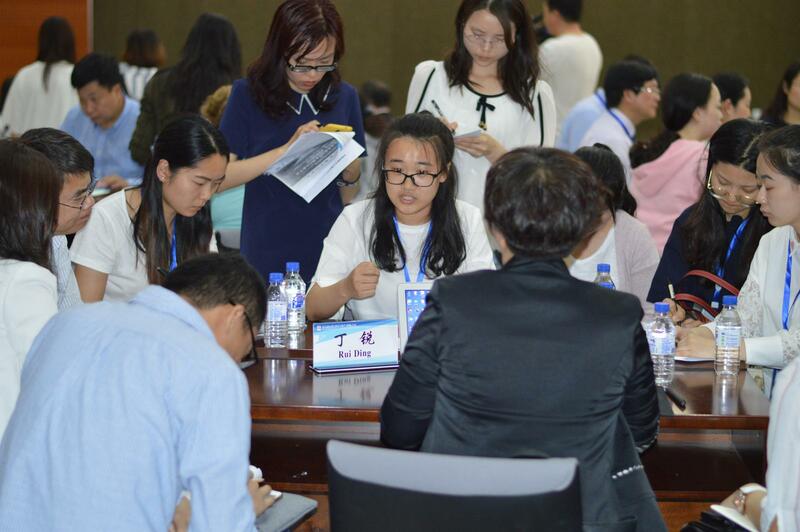 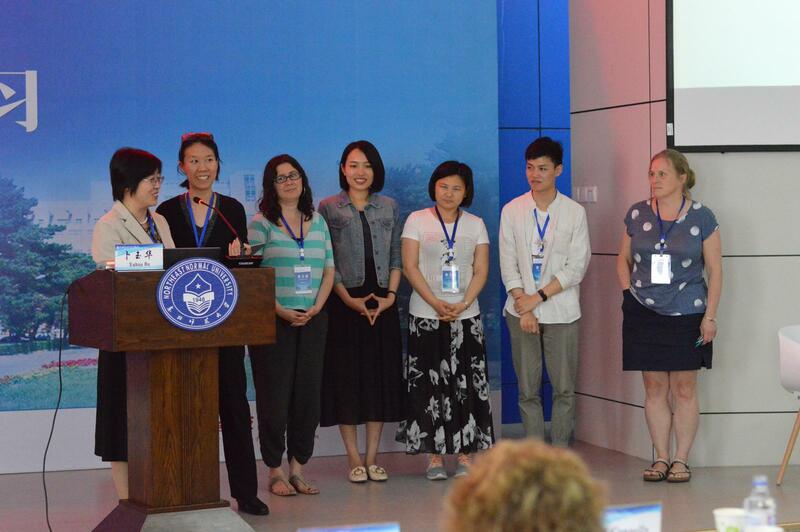 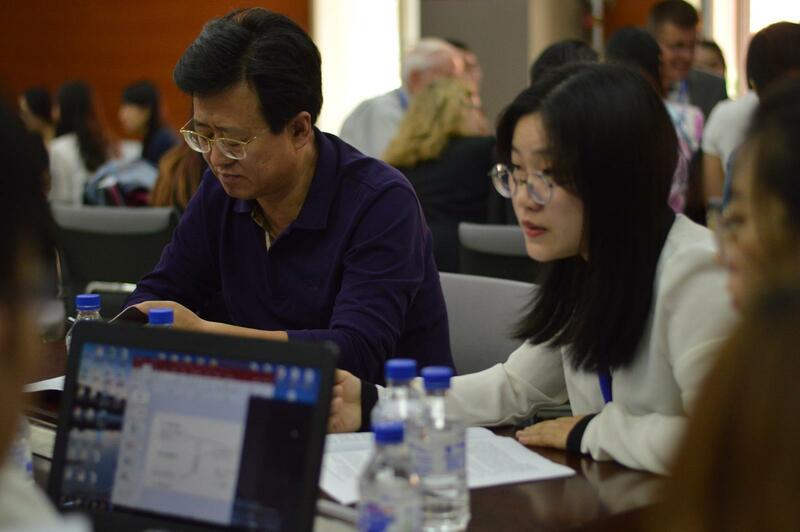 On the third day of the conference (May 20), attendees had an opportunity to deepen their understanding of West-East, Canada-China reciprocal learning through listening to speeches and presentations made by scholars, researchers, and members participating in the Canada-China Reciprocal Learning Partnership Project. 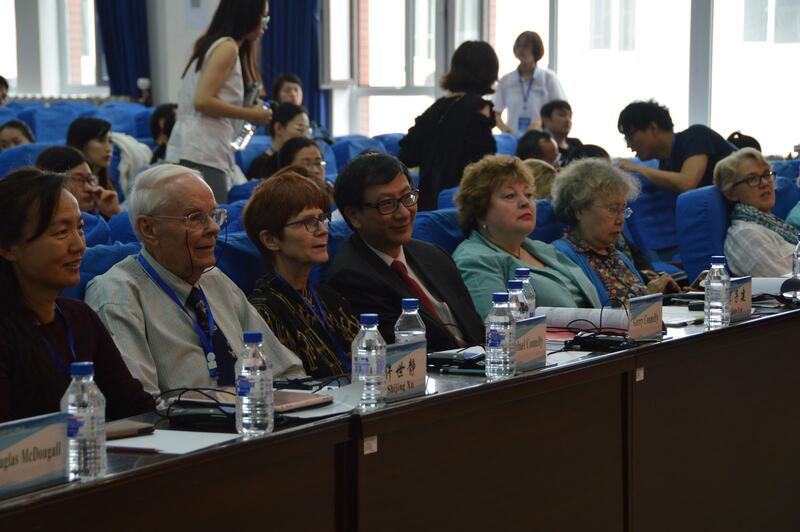 The morning plenary session featured guest speakers from Canada, Singapore and the United States. 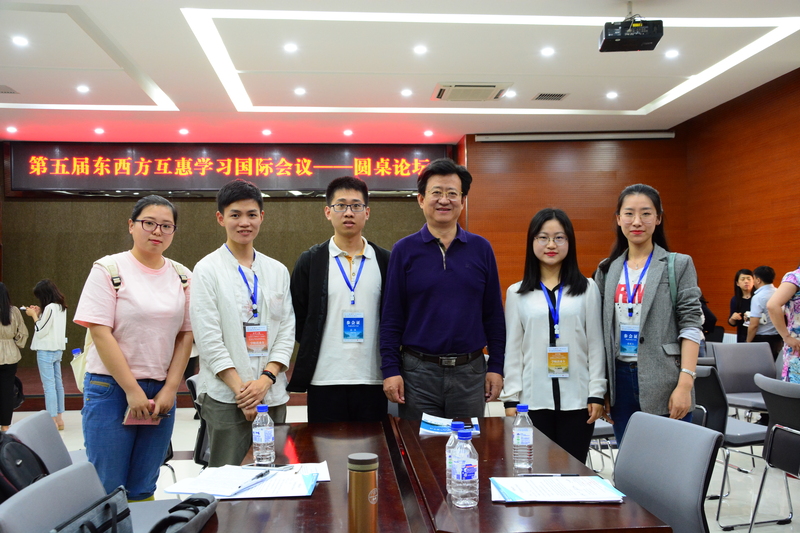 A total of six presentations were made. 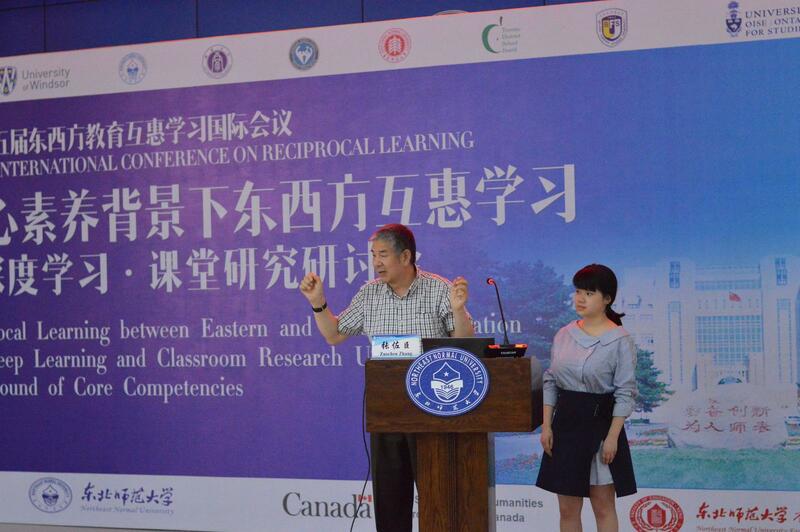 Each presentation helped further attendees’ understanding and practice of West-East, Canada-China reciprocal learning from different standpoints and perspectives. 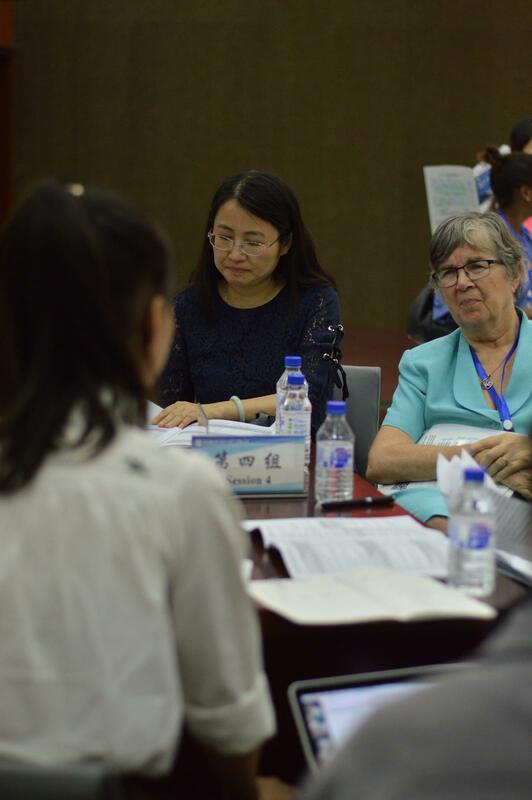 In her presentation, Professor Ruth Hayhoe pointed out that the shuyuan were deeply shaped in spirit, curriculum, organizational pattern and finances by the monastic communities established by Chinese monks. 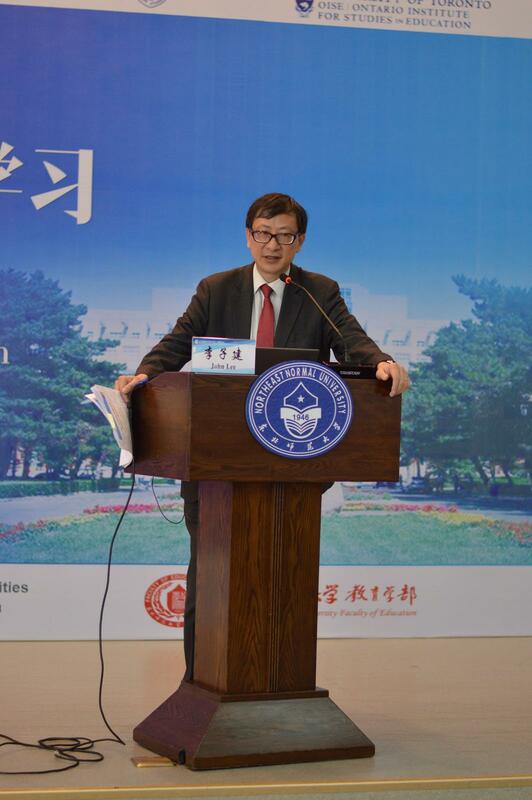 The shuyuan spirit had also influenced many progressive Chinese scholars who shaped China’s early modern universities. 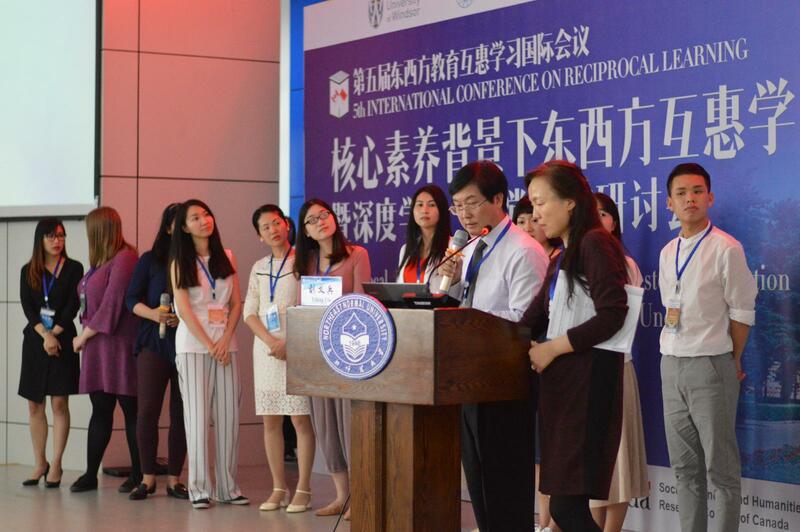 The shuyuan spirit that contemporary teachers could learn from include: a genuine care for human moral and spiritual wellbeing, close relations between teachers and students, a commitment to human flourishing for all, harmony within diversity, Normal School as the model for society. 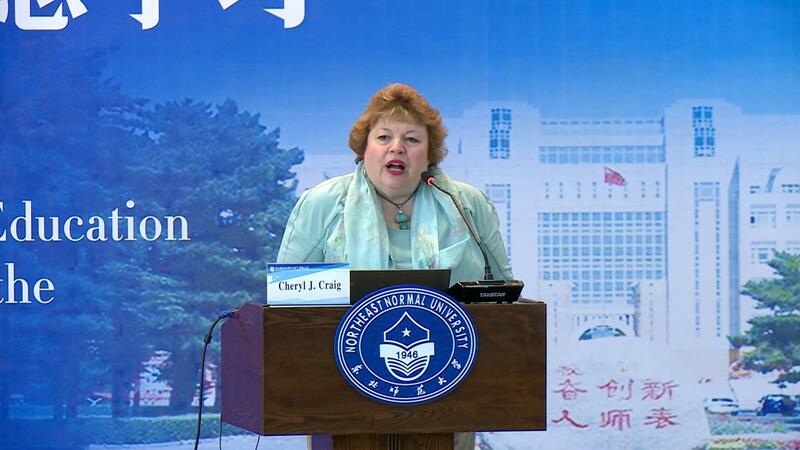 Professor Cheryl Craig highlighted the potential of Canada-China reciprocal learning partnerships in providing opportunities for teachers to cultivate and teach their best loved-selves, and not becoming the curriculum themselves. 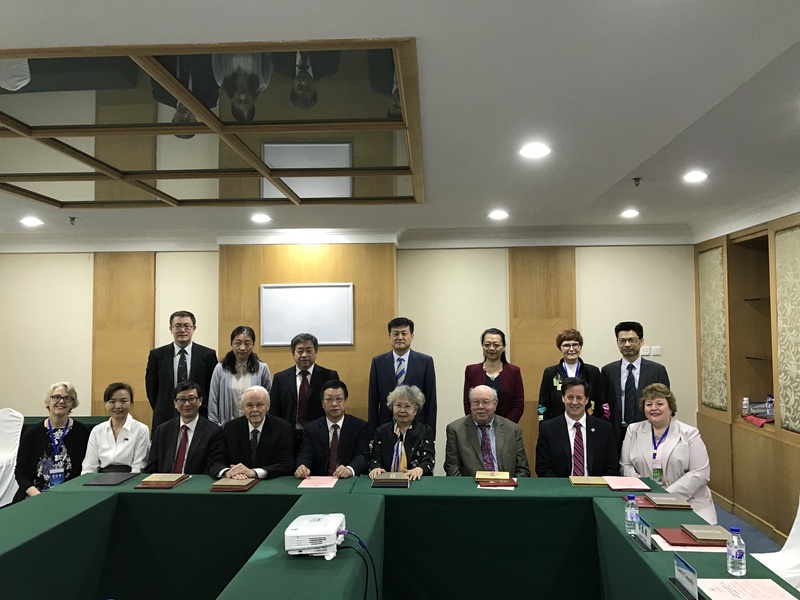 Professor Ian Westbury presented findings from surveying Canadian and Chinese teachers’ perspective of policy change in their respective country. 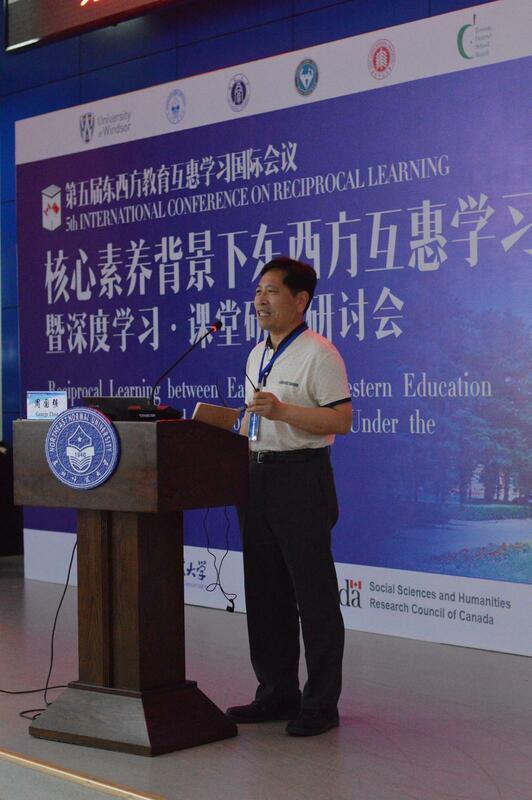 He said that compared to Canadian teachers, Chinese teachers were more supportive of policy change in their country. 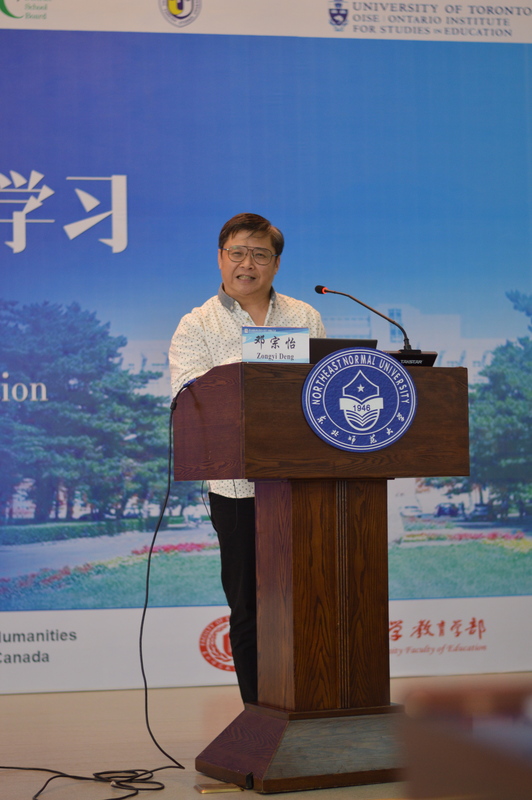 Professor Gerry Connelly introduced Canadian approaches to addressing educational needs of young people in the globalized 21st century. 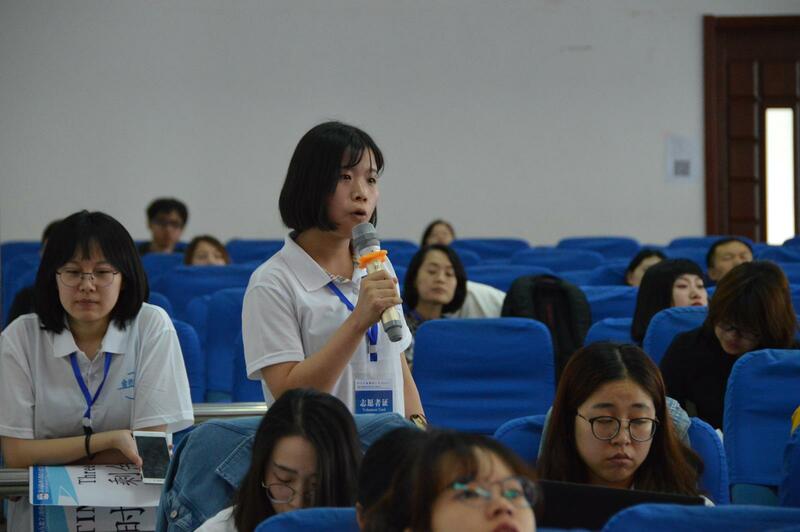 She pointed out the importance for teachers to listen to and learn from young people. 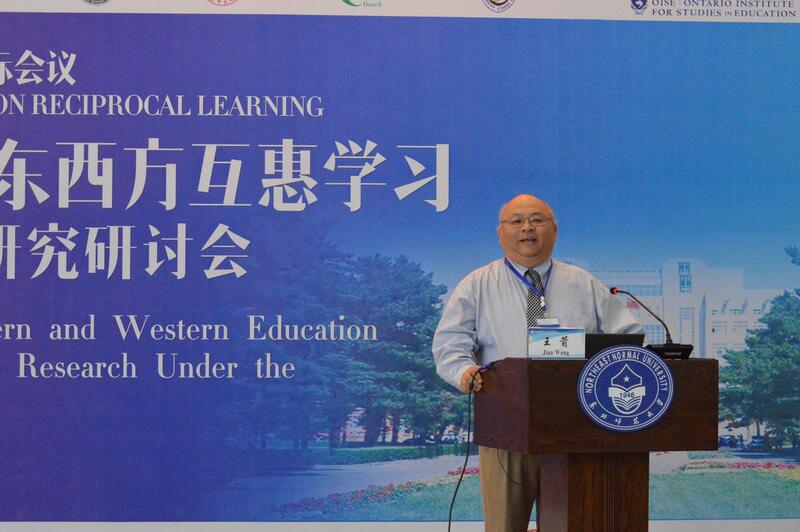 Professor Zongyi Deng said that comparative studies of student achievement such as PISA do not necessary encourage reciprocal learning.He concluded that reciprocal learning involves: knowing that and knowing how, knowing cultures, traditions, historical cultural narratives, and knowing institutional policies, rules and arrangements. 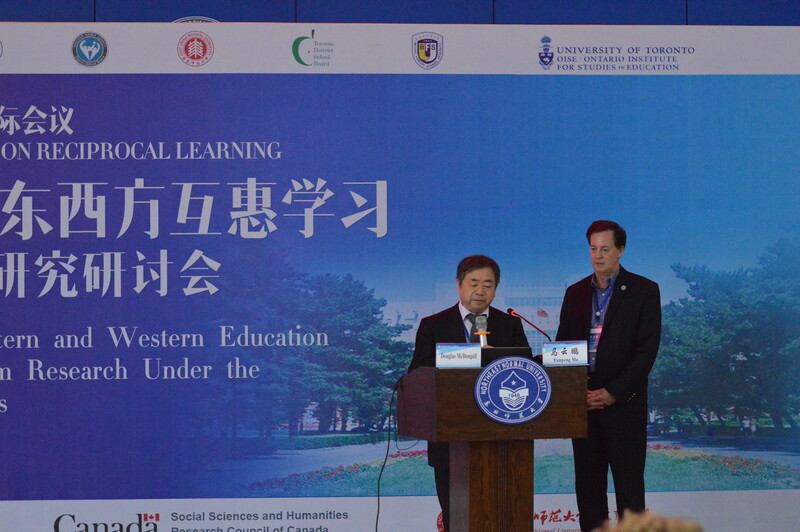 Professor John Chi-Kin Lee discussed the key dimensions of 21st century learning and teacher qualities for 21st century learning. 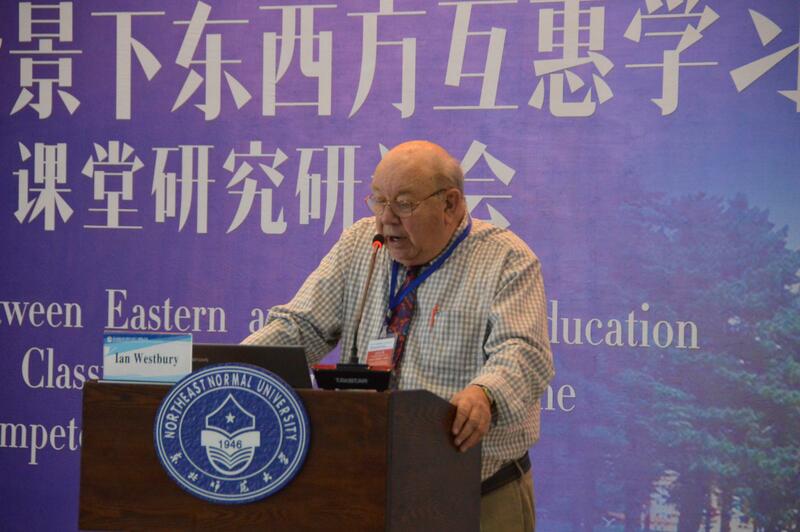 He pointed out that one of the major characteristics of a 21st century teacher is technology integration. 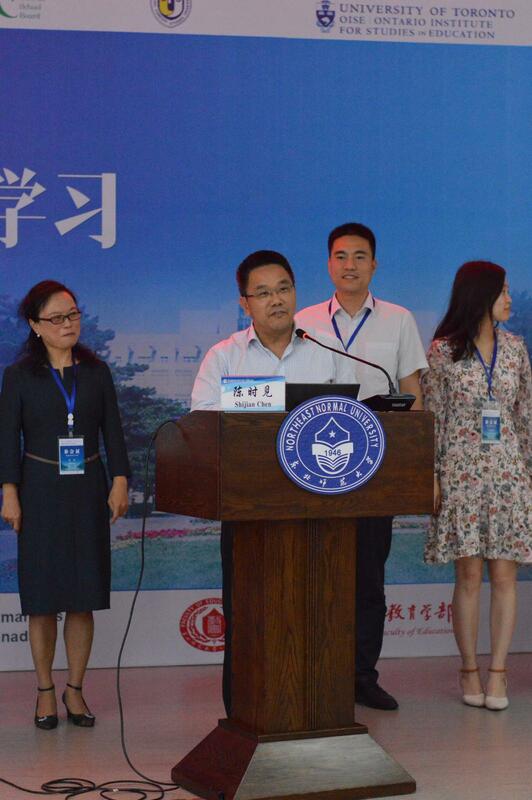 Professor Wang presented the findings of his comparative study that math teachers in both United States and China still faced many challenges and bar- riers when implementing curriculum reforms in their respective contexts. 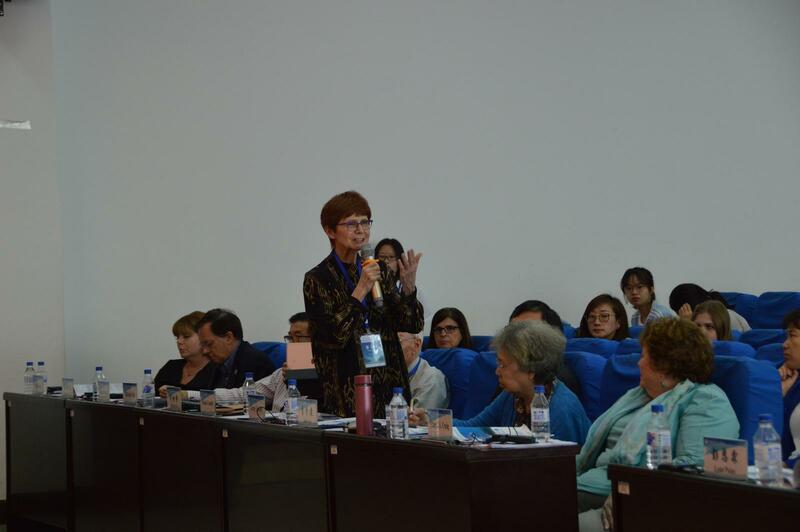 Audience participated actively during the Question and Answer sessions chaired by Professor Ye Lan and Professor Lynn Paine. 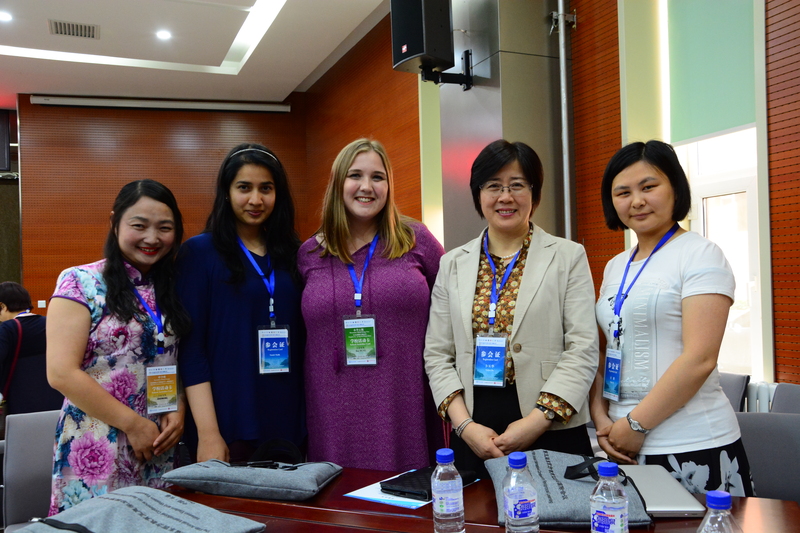 In the afternoon, research team members from the SSHRC-funded Canada-China Reciprocal Learning Partnership Project presented their reciprocal learning activities, research accomplishments and results from participating in the Partnership project. 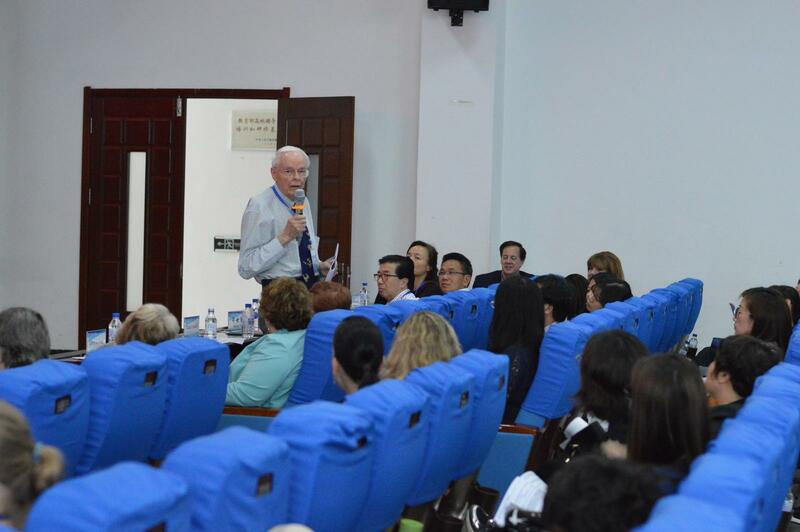 8) school improvement in the pursuit of excellence. 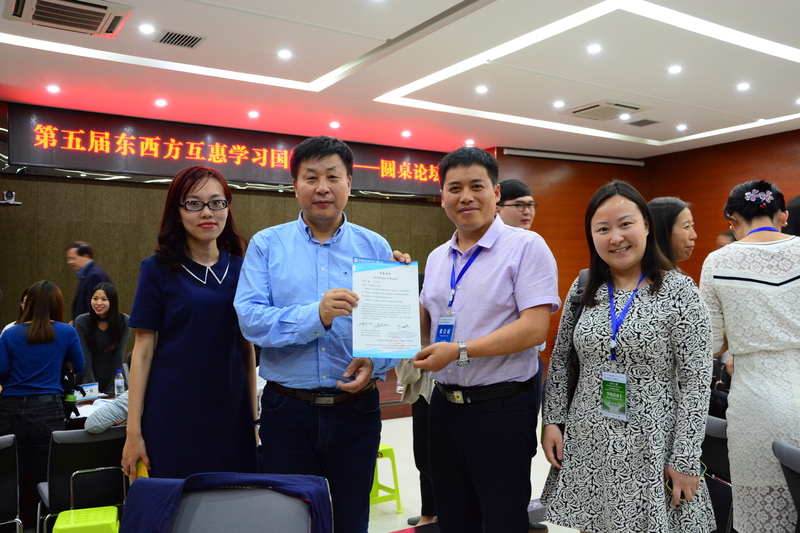 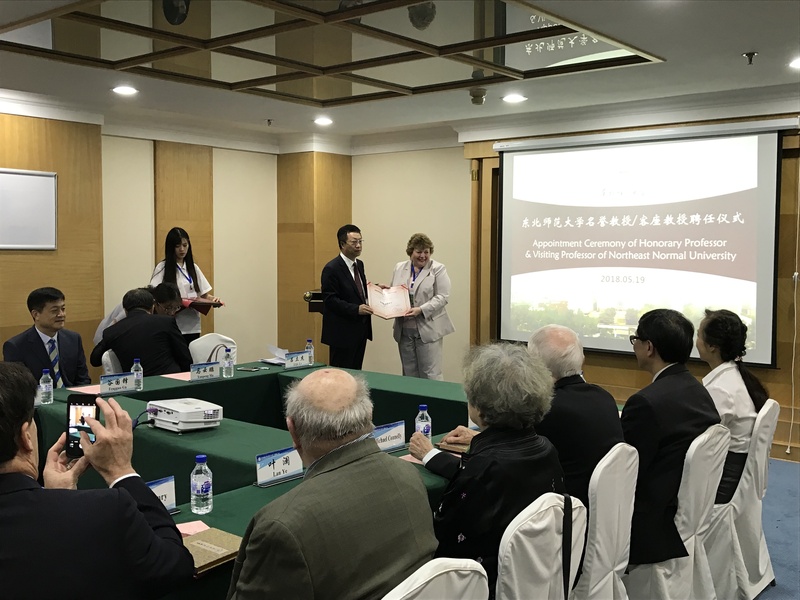 Finally, at this year’s conference, professors from the International Advisory Council of the Canada-China Reciprocal Learning Partnership project were appointed as honorary professors by Northeast Normal University. 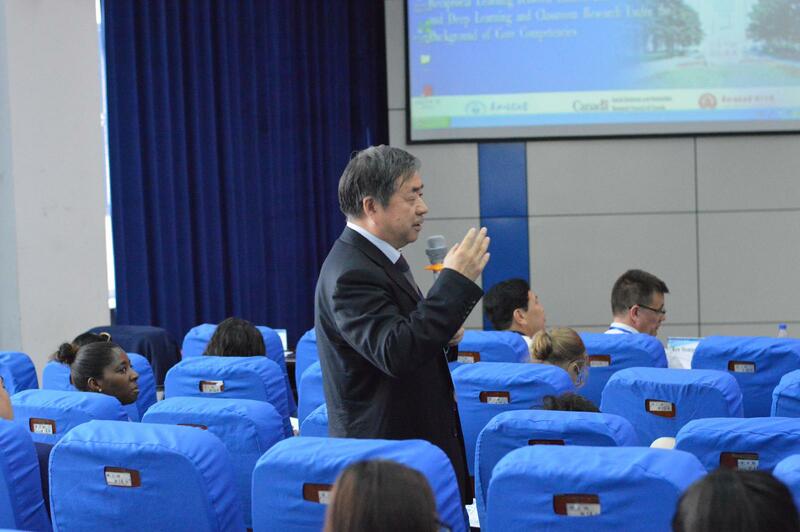 The appointment showed the strength and fruits of the Canada-China Partnership project.